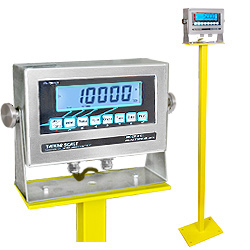 Deck Size: 36" x 36"
NTEP Certified, Legal for Trade 2,500 lb capacity industrial-duty floor scale, complete with weighing deck, digital indicator and all required cables and cords. Outdoor rated. Factory calibrated. Ships ready to connect and use. 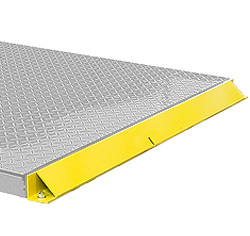 Industrial-duty Weighing Deck Features include diamond plate top deck, self-leveling, shock absorbing feet and mild steel junction box. 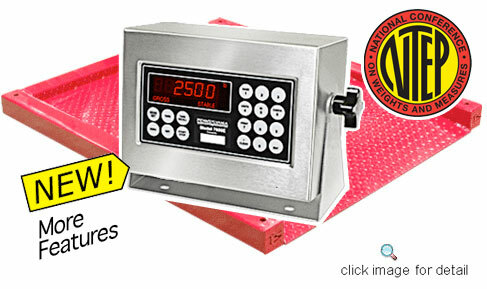 Digital drum scales from FloorScalesDirect.com provide the features of full-scale industrial weighing scales at a more affordable price. With a 2,500 lb. 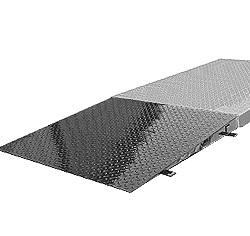 capacity, our drum floor scales for sale ship with a diamond plate weighing deck that features self-leveling and shock absorbing capabilities. Overload protection prevents damage to your unit and our 15’ interface cable allows you to operate the unit in hostile environments. 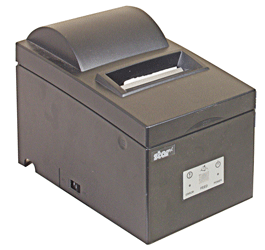 Designed for use either indoors or outdoors, the drum scale packages are shipped ready with all the necessary cables and cords you need to set them up and use them as soon as they arrive. 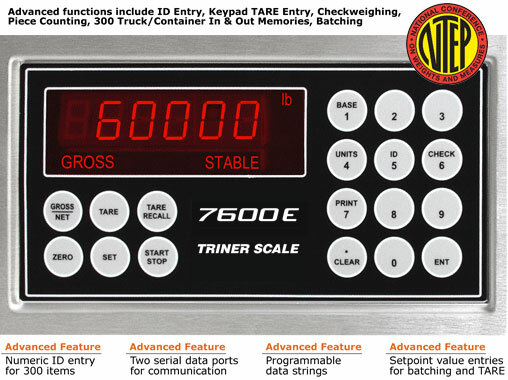 The TS2.5-33-DS-D digital drum scale package includes the stainless steel 7600E digital indicator. 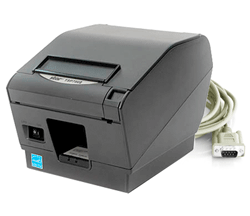 The 7600E is NTEP certified and boasts a high intensity, red LED display along with a keyboard tare, programmable data strings, and other advanced features. 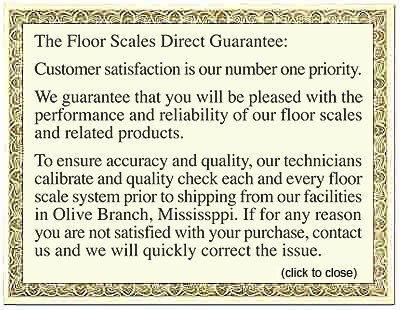 Purchase your digital drum scale package from FloorScalesDirect.com today and enjoy free shipping throughout most of the continental U.S.A.! Easy Access Ramp 36" x 48"